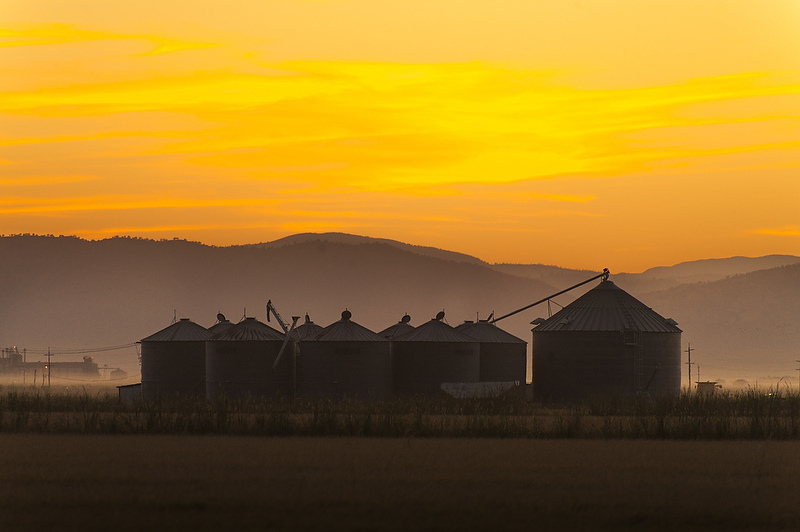 Did you know our service area produces much of the world’s rice, almonds, citrus, and other foods? 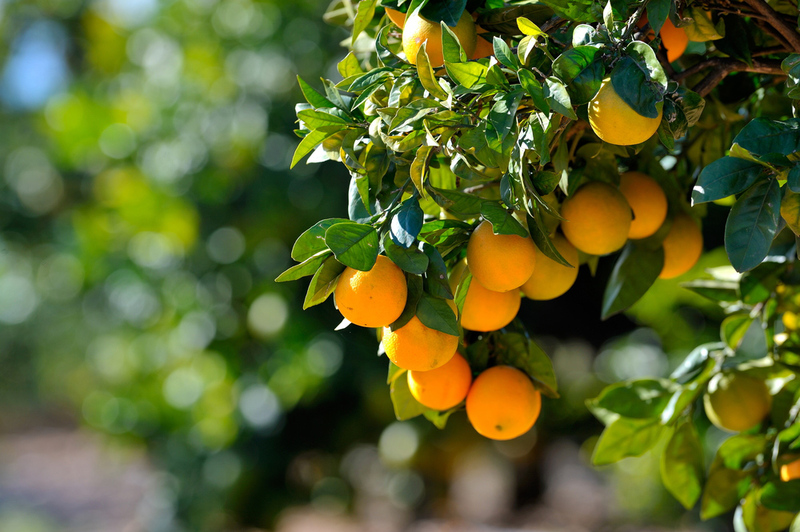 The next time you enjoy sushi, nuts, or fruit, thank a California farmer! Stop by the summer Farmer’s Market in Daddow Park from 5:00-8:00 PM, or one of our open orchards or fruit stands to sample some of the finest local produce you’ll find anywhere. 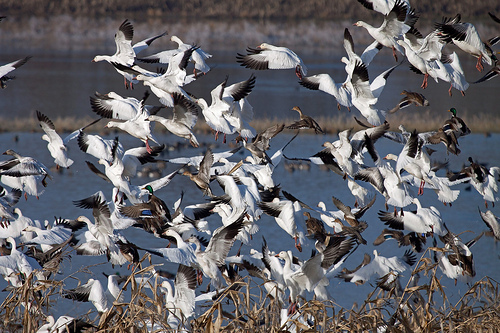 Our area is on The Pacific Flyway — tens of thousands of beautiful Snow Geese can be seen wintering in fields that are kept flooded post-harvest to make their long journey between Alaska and Patagonia, South America possible. Area rice fields provide food and a resting place for nearly 230 wildlife species, and nearly 60 percent of the food for 7 to 10 million ducks and geese that migrate along the Pacific Flyway each winter (www.calrice.org). The Snow Goose Festival happens every January. Pelicans, sandhill cranes, herons, storks, eagles, and other birds can be found here as well. Going west from downtown Gridley, you’ll find Gray Lodge Wildlife Area, where visitors can walk or do a driving tour of the wetlands or view wildlife from blinds. 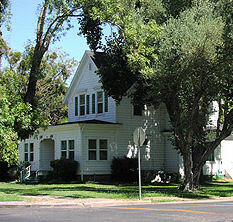 The Hazel Hotel, in an Italianate architectural style, is one of many historical Gridley buildings and is on the National Register of Historic Places. You’ll find the Chamber of Commerce office there. too If you need a map or visitors information, we’ll be happy to help. 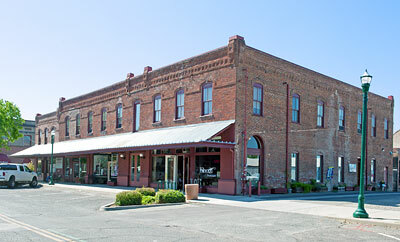 The historic downtown commercial district where the hotel resides was renovated in 2014. 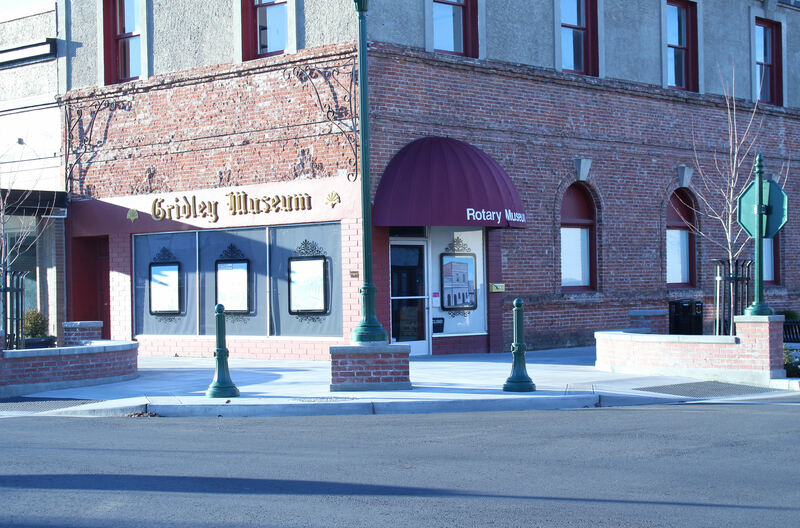 Don’t miss the Gridley Museum on the corner, where you can get a downtown walking tour brochure or arrange a docent-led walking tour. 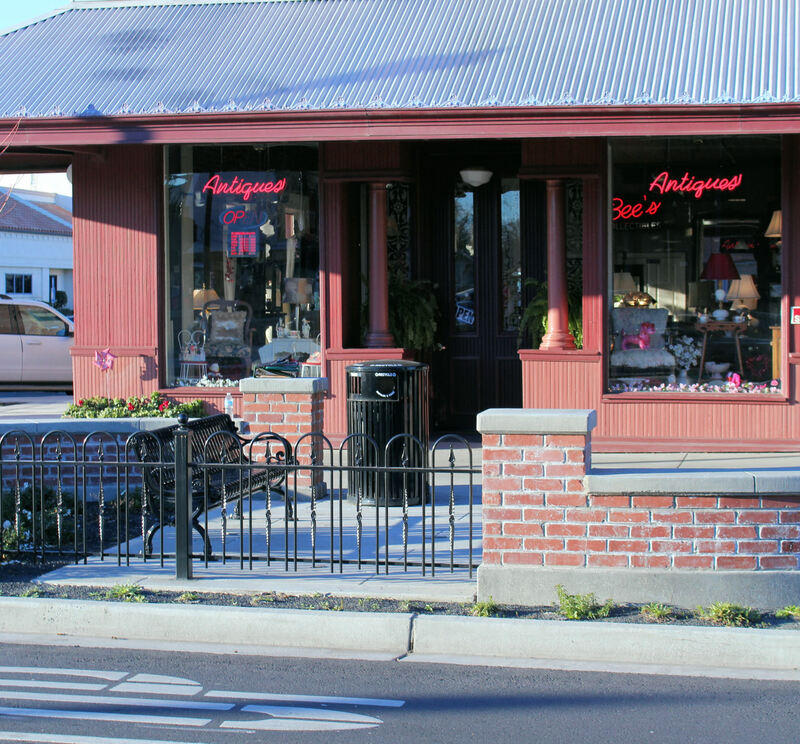 And be sure to shop at the small boutiques and shops – whether you’re looking for gifts, antiques, funky fashions, or rare books, you’re sure to find a treasure or two. In Biggs, be sure to stop by The Lavender Ranch, where you can sometimes arrange a walk through field after field of pure, organic, lavender flowers in bloom. 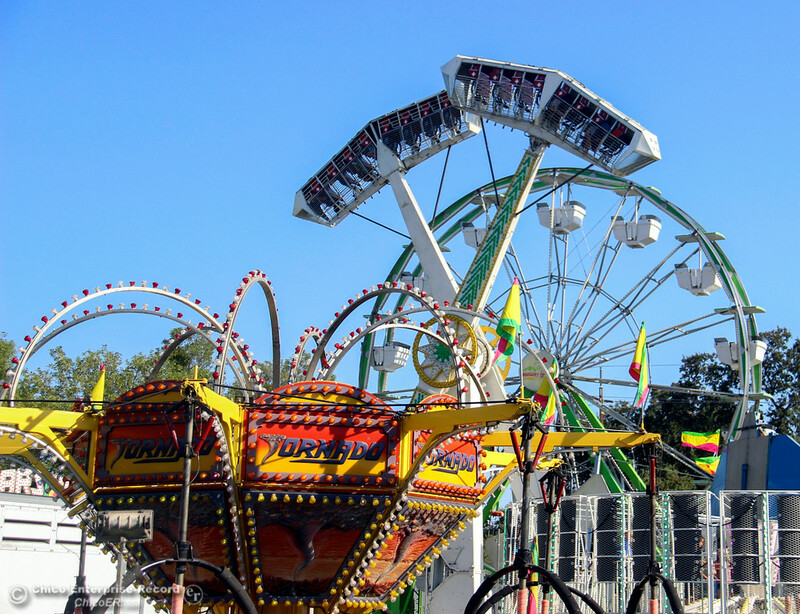 Gridley is home to the Butte County Fair. 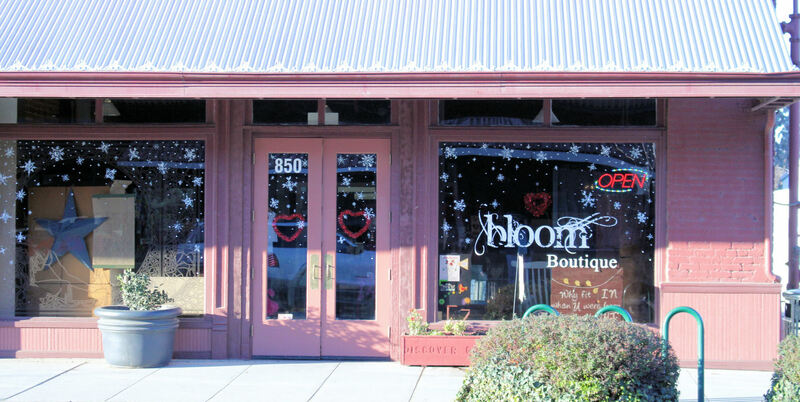 Visit us in August and experience small town living at its best. Enjoy the Mediterranean climate in our parks! 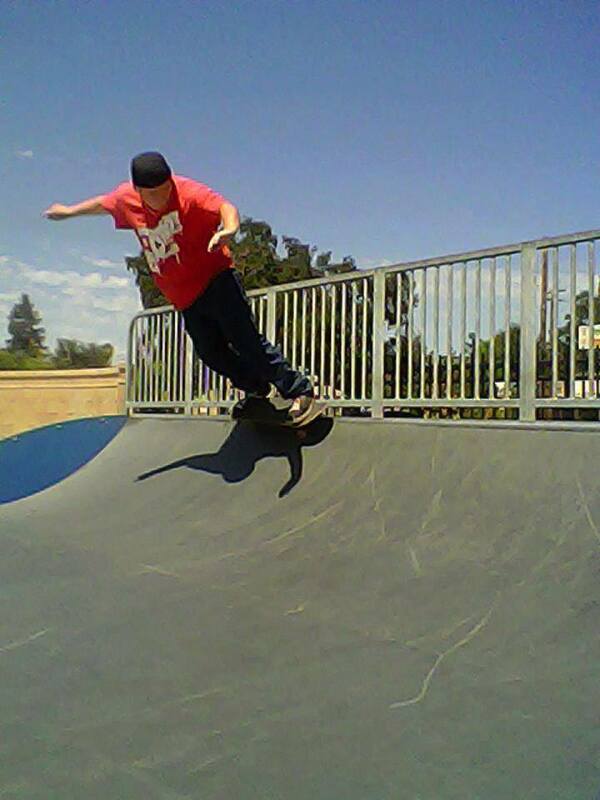 The kids will love the summer splash area at Vierra Park, or enjoy trick biking, skateboarding, or scootering in the downtown Skate Park. 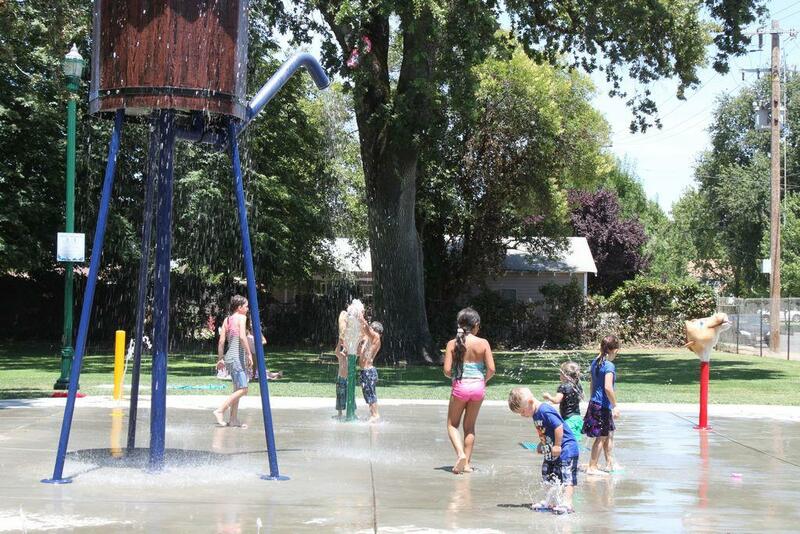 The Gridley pool at the fairgrounds is open all summer, and season passes are available. Daddow Park includes a gazebo with live music and tons of fun on Red Suspenders Days! Biggs offers playgrounds and picnic spots in the Biggs Family Park. Don’t miss out on the Holiday Parade of Lights, celebrating fifteen years of Christmas fun. The downtown is lit up, the giant outdoor tree at Orchard Hospital is decked out, and the parade is a great family event, with shopping, music, and festivities. 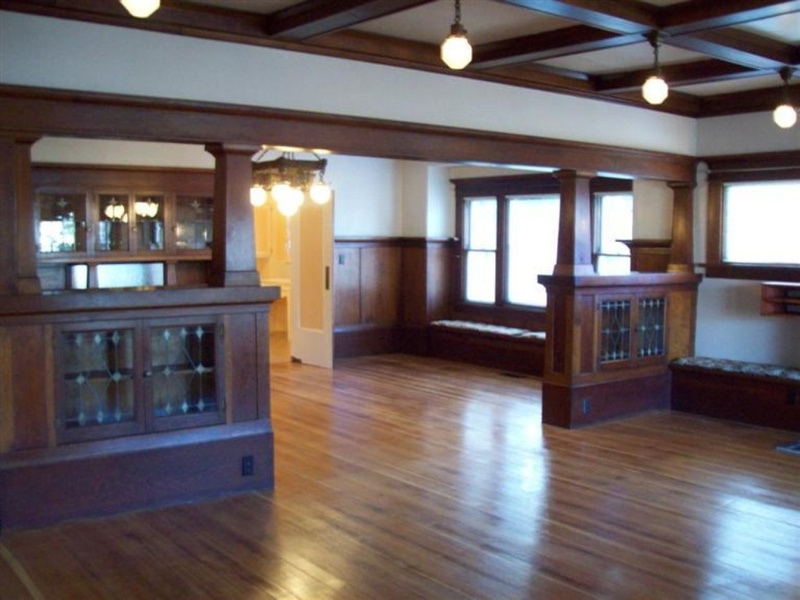 Gridley was home to the one of the first Wells Fargo branches in the 1800’s, and is on the original Central Pacific Railroad line that formed part of the First Transcontinental Railroad in North America. It was also home to the Libby peach cannery. 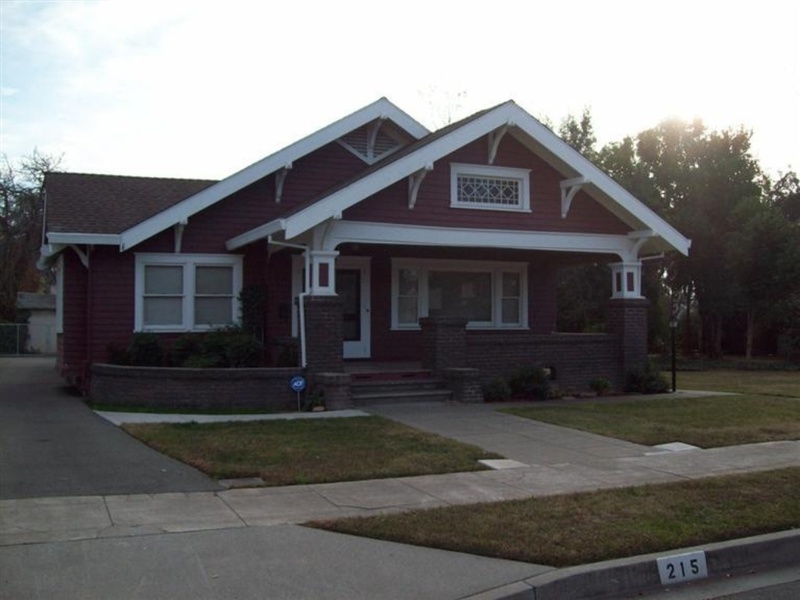 Hazel Street & B Street boast many original Victorian homes, American Craftsman Style homes and California bungalows. 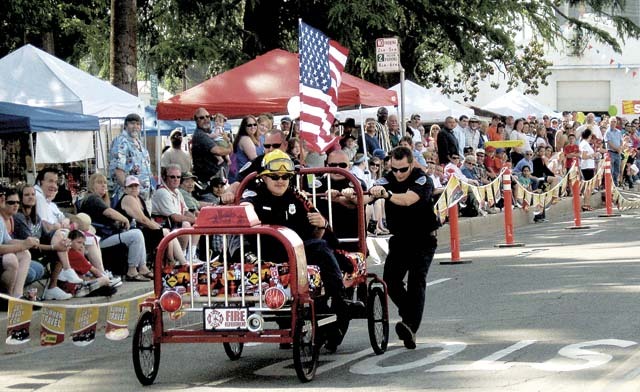 In Biggs, don’t miss the Annual Fourth of July Parade and Fireworks. In Live Oak, a Valley Oak (Quercus lobata) has been identified as being over 200 years old, standing at the time of the signing of the U.S. Constitution. The tree was dedicated on April 28, 1989, National Arbor Day, as a Bicentennial Living Witness Tree. On Highway 99 in the City of Live Oak.